Original Deluxe European Furniture Shows the Artistic Aesthetics Living Style. 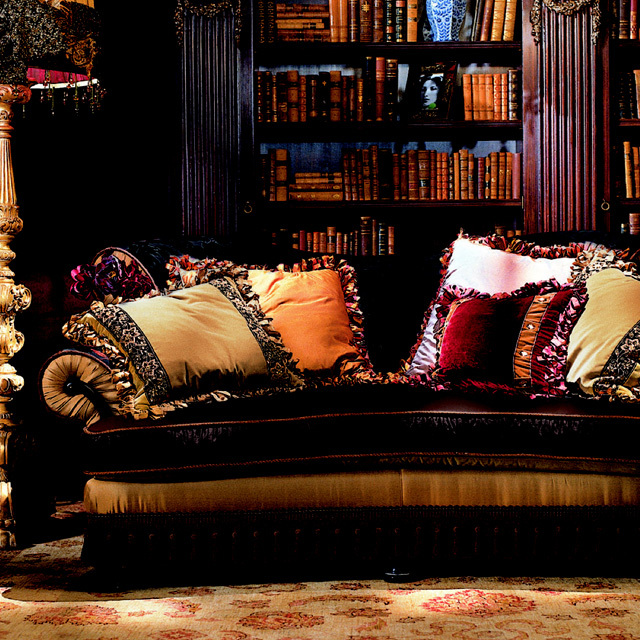 Sweet Home is a reputable brand of high-end made European furniture importer, founded in the middle of 1980s. The company introduce more than 400 European top brands in different styles, including Classic, New Classic, Contemporary, Modern Simplicity, Scandinavian, and Industrial Loft Style. Sweet Home's philosophy, now as always, is to bring the artistic aesthetics in every room. We are the best living aesthetics consultant. 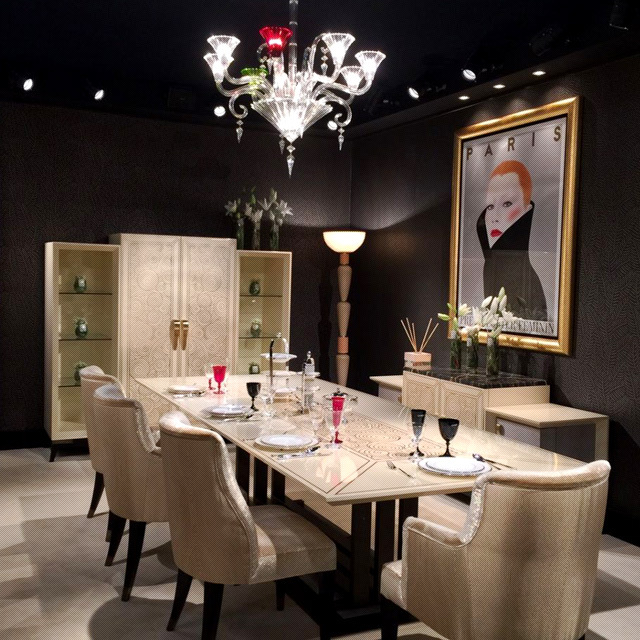 To those who is building their own luxury lifestyle, we offer the unique tailor-made furnitures, lightings, paintings, crystal articles and provide the soft outfit design service. You can always find Sweet Home to realize your imagination of fashion and lifestyle. 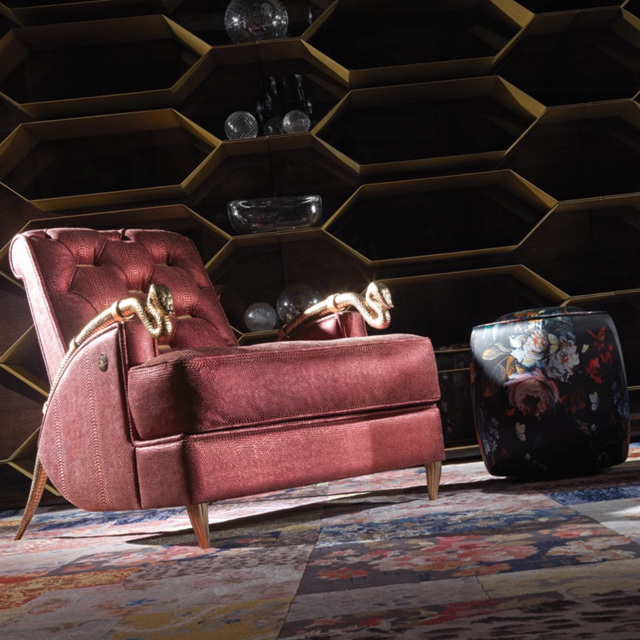 Based on the 30s-year experience and the deep connection with the Italian factories, Sweet Home can be the window between the clients and the Italian original maker. We can integrate all the orders and place them with the Italian suppliers. The clients needn't place the orders separately, they may save much time and cost. Furthermore, Sweet Home can also ask for the quotation for the furnitures, lightings, and the decorating materials which have been seen in the magazine or on the internet for the clients.